A.D.G. 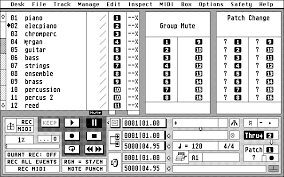 Productions was formed in 1990 by owner Andrew D. Gordon as a music educational publishing company producing and selling over 150 music instructional products including books with audio and or midi, ebooks for many instruments and styles. 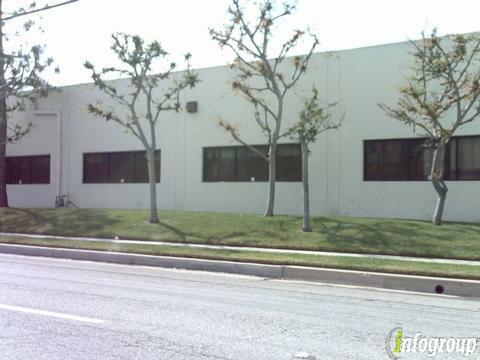 With their office in Los Angeles A.D.G. Productions has sold their products to thousands of customers around the world. 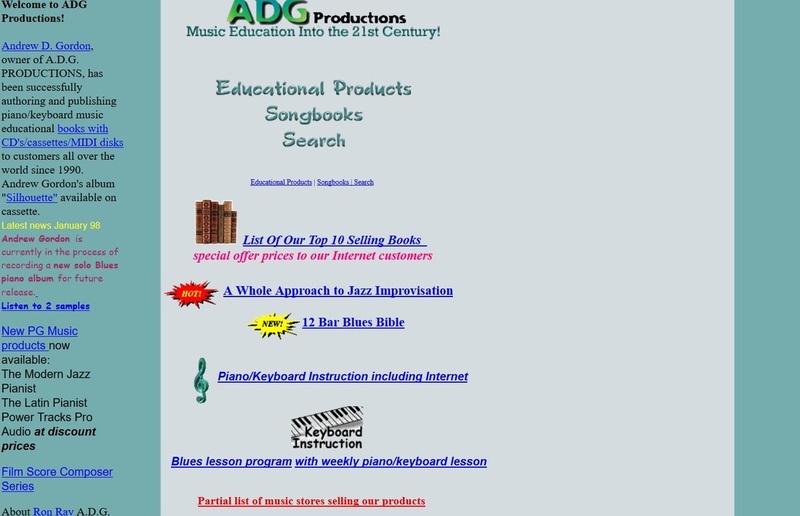 In 1990 with Andrew's background in music and music education, computers and sales, one morning he had the thought to write a music instructional book. 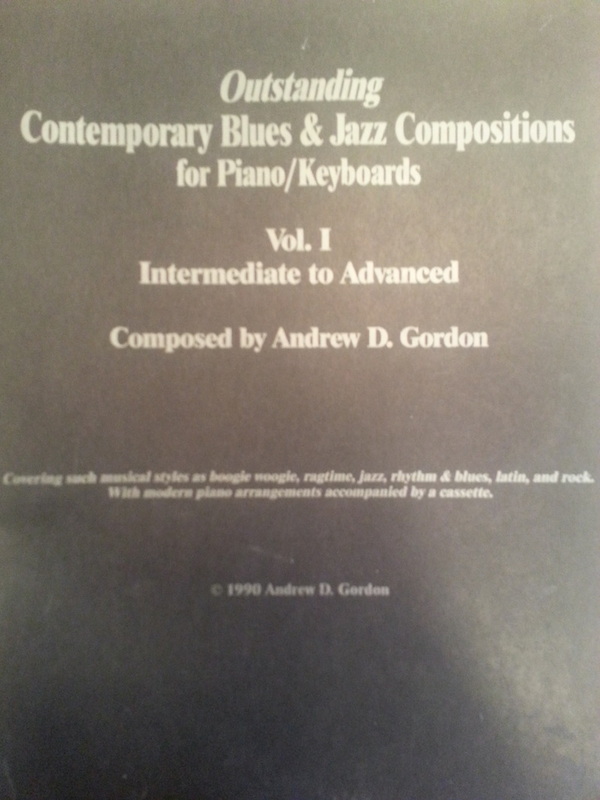 This first book which was called "Outstanding Blues & Jazz Compositions Intermediate to Advanced Level" came with an audio cassette and took Andrew about 6 months to complete. Once Andrew's first book was complete, He contacted a friend who knew many of the major music publishers to see if they would be interested in publishing his book. None of the publishers were interested so without being deterred Andrew decided that he needed to become his own publisher. Andrew's good friend and musician Dan Raymond worked for a graphic design company and for the limited budget Andrew had they printed 100 copies of his first book. Andrew then started to market the book by traveling around the Los Angeles area to music stores, the first store to buy his book was Marshall Music in Torrance CA. As well as selling his book to music stores he advertised the book in Keyboard magazine where he started to reach and sell to customers outside of the Los Angeles area. With the generally positive reaction he received Andrew started to create a second book based on the first one but for beginner to intermediate students. His third book "14 Contemporary Styles" a study of many contemporary music styles such as: Blues, Jazz, R&B, Funk, Latin, Gospel styles continued the momentum. The first few books were created using one of the first music notation software on the market Hybrid Arts EZ score that was printed on an Epson dot matrix printer and recorded using Hybrid Arts SMPTE track sequencing software running on an Atari 1040 computer. At this juncture Andrew decided to look for someone to help in selling his books. Andrew was very fortunate in finding Ron Ray a musician himself who could see the potential in what Andrew and his company A.D.G, Productions were doing. Ron immediately used his expert telephone sales skills to sell the books to music stores in various states. Between them they started building a business relationship with music stores all over the country as Andrew continued writing more books as well as distributing music educational products from other companies/authors such as The Bradley Music Rule, Vocal Power, voice instructional products, Sight Reading Secrets by Howard Richman. Besides offering the books with cassettes Andrew saw the potential in developing MIDI files for the books so that customers could use their sequencing programs such as: Cakewalk, Cubase, Logic, Hybrid Arts SMPTE and edit track to practice the examples on their computers such as slowing the tempos of the tracks down, transpose to different keys etc. During this period, around 1996, Andrew exhibited at the NAMM show where he met with the owners of the music publisher Creative Concepts John and Matt Haag who had the foresight to offer Andrew a distribution deal which enabled the books to be sold to a far greater audience. ​They were especially enthusiastic about one of Andrew's books "100 Ultimate Blues Riffs for Piano/Keyboards" which, to this day is still his most popular selling book. With the increase in sales and the phasing out of cassettes, Andrew started having his books manufactured with audio CD's by Los Angeles based CD manufacturer Rainbo Records. Between Ron Ray's efforts and Creative Concepts, A.D.G. Productions continued to "slowly but surely" have success with their books. This prompted A.D.G. Productions to give opportunities to other authors such as Carlos Campos, (Latin Piano and Guitar books), Allan Alexander (Celtic and Renaissance Guitar and Flute books), Jessica Walsh (Native American, Celtic and Renaissance Guitar and Flute books), Mark Vega (Jazz books for various instruments), Mark Harrison (contemporary piano/keyboard and ear training books), Frank Villafranca (jazz sax books), Barry Levenson (Blues guitar books), Ben Tompsett (Funk woodwind and brass books) Folo Graff (African guitar book), Marc Sabatella (A Whole Approach To Jazz) to publish or distribute their books. Andrew's motto has always been to create educational products that are unique in nature with titles such as "African Guitar Styles", "60 Of The Funkiest Keyboard Riffs Known To Mankind", Latin Jazz Piano", "Gospel Riffs God Would Love To Hear", "Walking Bass Lines For Jazz Guitar", "Ultra Smooth Jazz Grooves", "A Whole Approach To Jazz". Andrew continued to upgrade the software he used to create his books switching from Atari to Windows and then to Mac computers using software programs such as Finale for music notation, Cubase for audio and MIDI recording, Sony Vegas for video recording and editing. ​Through the association with Creative Concepts, A.D.G. Productions came into contact with John Loweth the owner of Mayfair Music in Canada who saw the potential of the books and decided to distribute the books in Canada and various other parts of the world. With the increase in sales A.D.G. Productions books went from a 2 color front cover to full 4 color cover. Many of the front covers have been designed by the wonderful artistry of illustrator Jim Stubbington. Mayfair Music continue to print and distribute A.D.G. Productions books with John's son and daughter Steve and Carol in charge of the company. 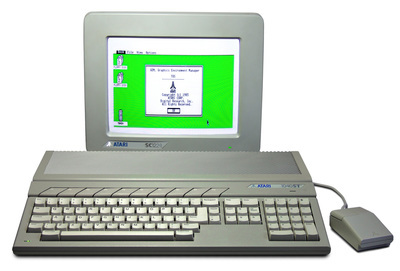 Around this time Andrew hired the services of his good friend Bill Meacham whose background in computer programming helped build A.D.G. Productions first website and which has subsequently undergone many updates and rebuilds. With their internet presence A.D.G. Productions were now able to sell their books to customers all over the world. Through this period Andrew developed his website design skills to where he has been able to create and edit both www.adgproductions.com and www.digitalsheetmusicdownloads.com current websites using weebly.com as the web hosting company. 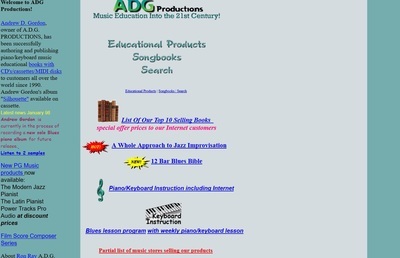 ​With the increasing development of the internet companies such as Amazon.com and Sheet Music Plus started to generate more and more business for A.D.G. Productions and with the economic downturn in 2008 music stores either went out of business or were very conservative in their ordering to the point that A.D.G. Productions had to think of new ways of selling their products. ​Around the same time and after many years of contacting Music Sales, the largest music publisher/distributor in Europe, Music Sales finally decided to distribute A.D.G. Productions books and their business relationship has continued successfully. With around 150 books in print and the way the internet was developing it became evident to Andrew that the publications needed to go digital. In 2009 he created a separate website www.digitalsheetmusicdownloads.com so that customers from every part of the globe could pay for and download many of A.D.G. Productions books as PDF, MP3 and or MIDI files. ​In 2009 Andrew was hired by The Cornel School of Contemporary Music at Shepherd University recommended by his friend and fellow author Carlos Campos to teach piano students, ​Group Performance Workshops, which has enabled him to work with music students from various parts of the world. 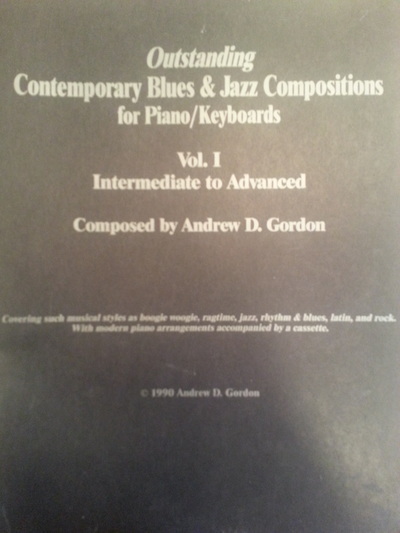 This teaching position has given him the opportunity to develop new music educational books based on his observations of the students such as: "The Bluesier Side Of Jazz", "The Blues Scale", "Ultimate Rhythm Keyboard Grooves", "The Blues Play-A-Long and Solos Collection" Cool Blues Piano/Keyboard Grooves". Andrew has continued to create courses for the school which have included a "History of Rock and Roll" course which he taught during the Spring 2016 semester and he is teaching two levels of a Blues and Funk Rhythm Section Studies course during 2016 and 2017 adapted from his book "100 Ultimate Soul, Funk and R&B Grooves for Piano/Keyboards. ​Social media, especially youtube offers a huge potential audience as Andrew seeks to find new ways of marketing A.D.G. Productions products creating promo. videos to promote the products. ​With Andrew authoring close to 70 books he continues to seek new ways of creating music educational products. His book published in May 2016 "Cool Blues Piano/Keyboard Grooves" includes a version which combines video and music notation using Apple's proprietary software ibooks author and is available in the ibooks bookstore. From the early days of music software to the present day Andrew has continually "tried" to keep up with the advancement of music technology to aid him in creating better quality products. Andrew's latest book "100 Ultimate Soul, Funk & R&B Grooves for Organ is now available. ​Andrew is most appreciative to all the customers who have bought A.D.G. Productions products over the years as without our customers he would not have a business. Through the philosophy of Nichiren Daishonin's Buddhism Andrew along with many artists such as: Herbie Hancock, Wayne Shorter, Boy George, Tina Turner, Buster Williams, Orlando Bloom, Patrick Duffy and the many people around the world who are advancing peace, culture and education through individual empowerment. Andrew's dear friend Ron Ray who promoted A.D.G. Productions books for many years passed away on July 29th. 2017. Thank you Ron for all your efforts and being such a great friend.